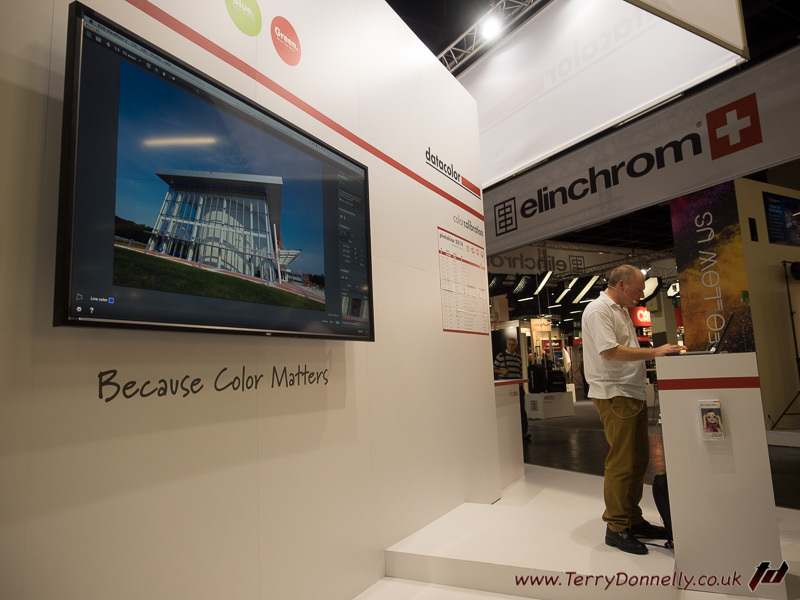 As a first time visiter to Photokina, I had heard the event was huge, but really it was much bigger than I had imagined. 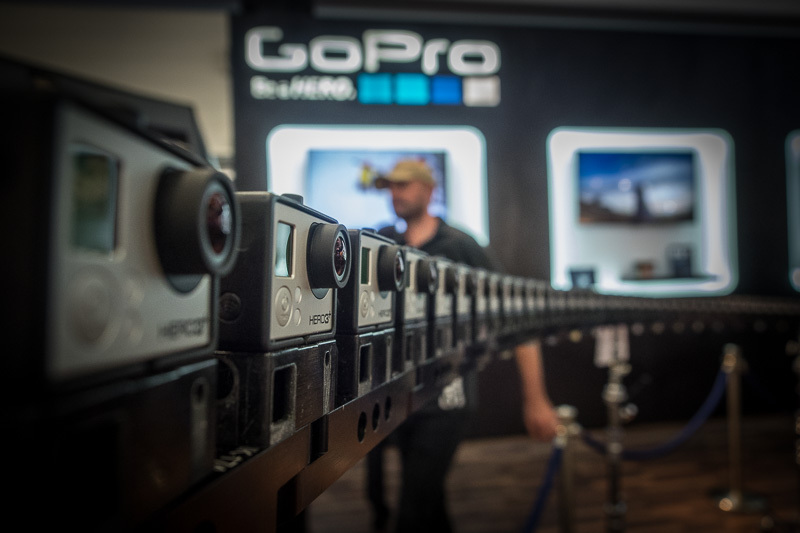 18 halls packed with stands and demonstrations from the largest brands to the less well established. The first thing that hits you when entering one of the huge access hallways is the sheer size and level of branding that has gone into the show. There has been some serious money invested in these areas, and particularly the leading brands had invested heavily in time and money. 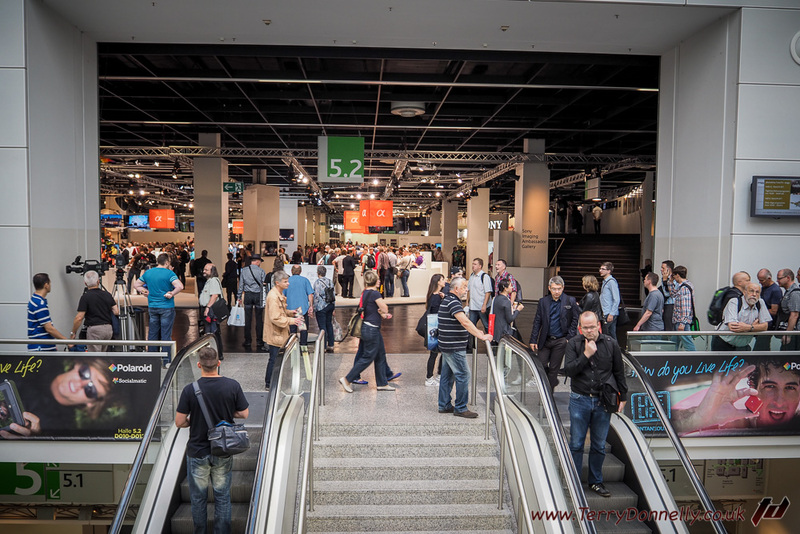 There are 18 halls, connecting areas, and outdoor exhibition areas on the Photokina, and there was so much to see and do. One of the highlights of the show for me was that I was invited by Hector Martinez the Educational Manager at DXO Labs, to view the pre release version of DXO Optics Pro latest version of their highly acclaimed software. It was a private viewing with DXO's PR Manager DeMarcus Wood, and although I cannot go into details here, the software improvements over what is already top grade software is insane. The improvements the company has made is phenomenal, and also the customer focussed options available are nothing short of impressive. I will write a post about this more when the software is officially released, but if you haven't already tried the software, its available on a free trial over at www.dxo.com. The Canon stand was well rigged out as you would expect, plenty of cameras and lenses to try out. Plenty of demonstrations in most halls, big industry names shooting the latest equipment. Always informative and entertaining to watch. 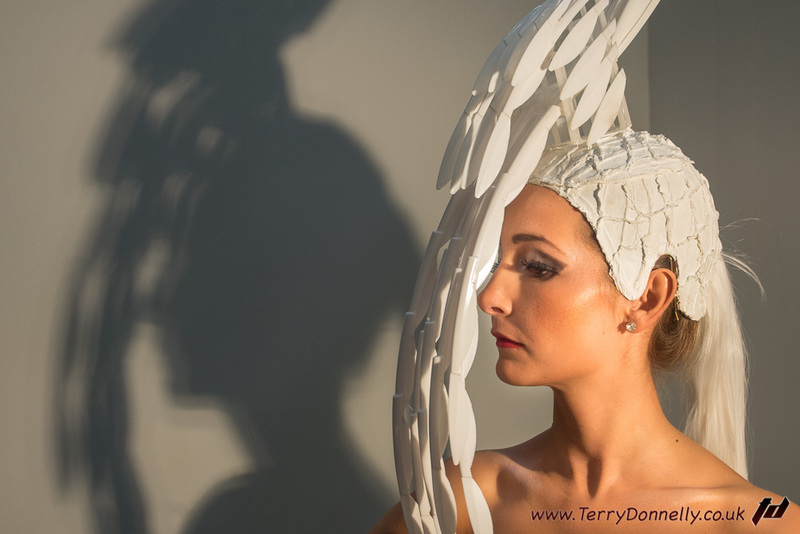 Some of the brands exhibiting had exhibitions running showcasing photographers work that used the their brand. These were adjacent to the main stands and were great to visit. 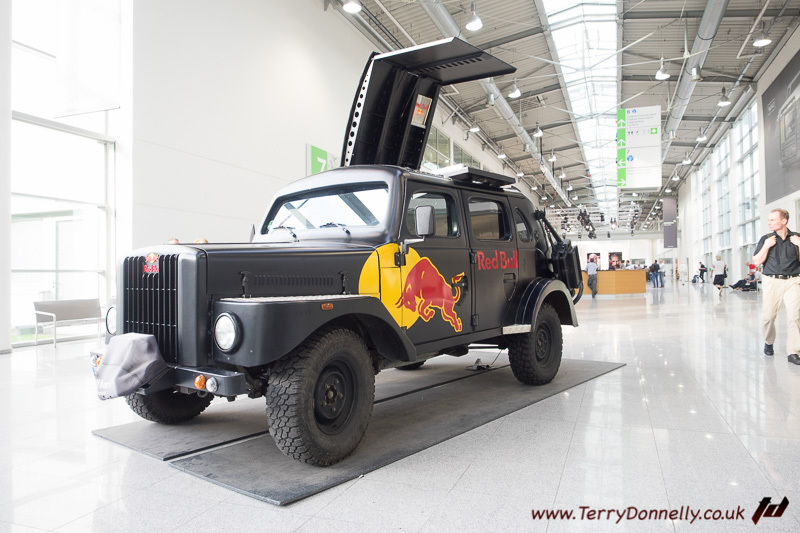 Branding was everywhere at Photokina as you would expect. One particular stand was rumoured to have cost 2 million Euros. 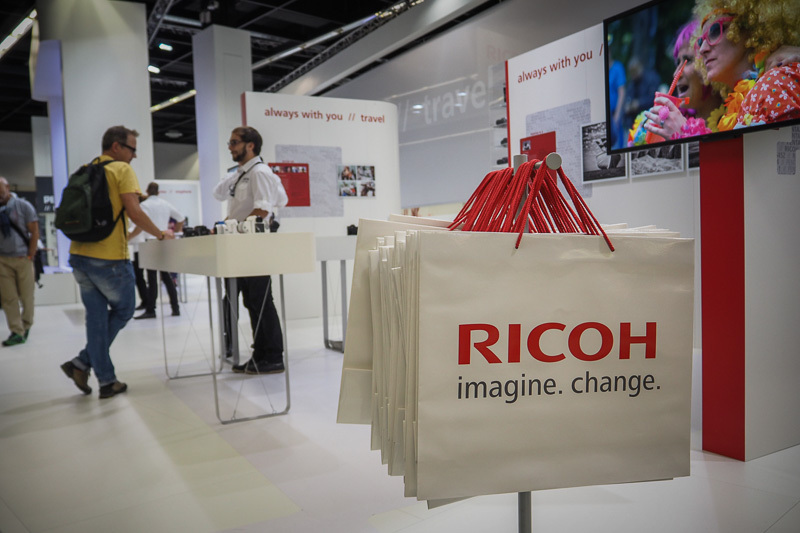 The sales areas of Photokina were also excellent, many well known brands and retail outlets, but also independent retailers, many of whom had travelled from The Far East. Some great deals were available. 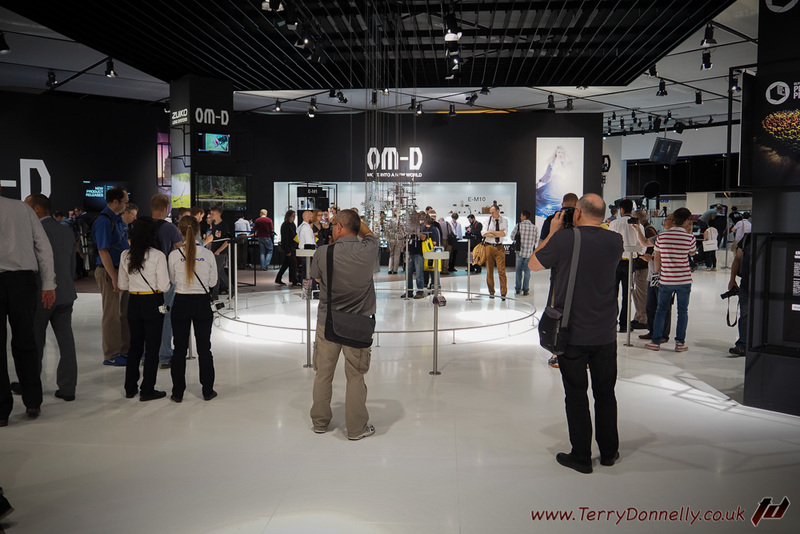 There was so much to see and do at Photokina, and I am only giving a snapshot of a small part of the experience in this post. 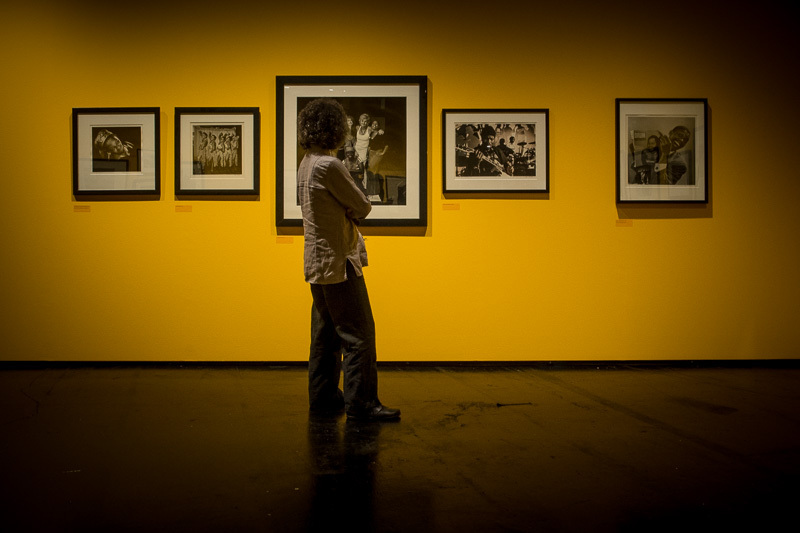 If you haven't been before and have an interest on photography, then this the event you shouldn't really miss next time. 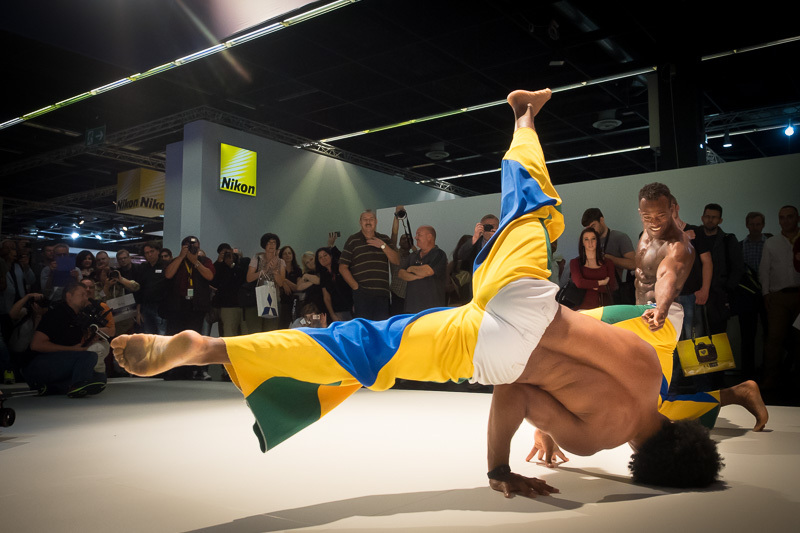 This Photokina had everything, it was a great event and I cannot wait for the next one 20th - 25th September 2016 in Cologne.